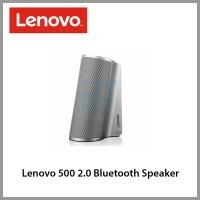 KEY FEATURES Lenovo 500 2.0 Bluetooth Speaker posses an advanced audio performance and delivers a f.. 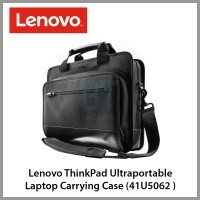 Carry and protect your ThinkPad notebook computer with the professional ThinkPad Ultraportable Cas..
Give a protection from scratching and dirt for you Lenovo Netbook within 10 inch. 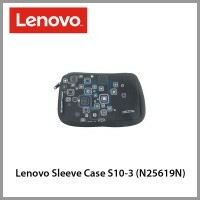 Easy to handler an..